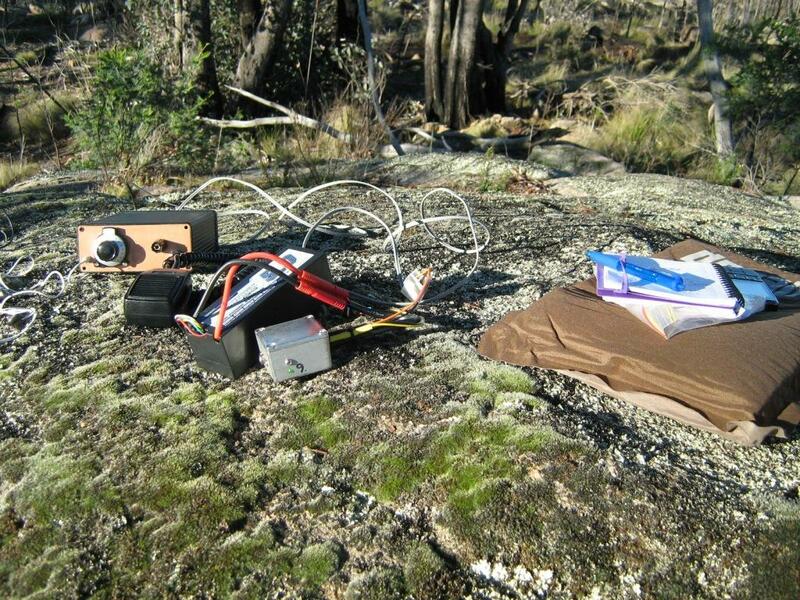 Well after much consideration I decided to return to Mt Stanley, this time armed with all the bits for the radio. Since I can only claim activation points once per year per summit there were no points in it for me. But I did give the personnel satisfaction of another successful CW activation. It was also great to have the chaser ready to go calling one after another, quickest CW activation for me. Just to be different this time I took a CW keyboard, it has some limitations but all in all I was very happy with how it went and may well take it on a few more “short walk” summits. 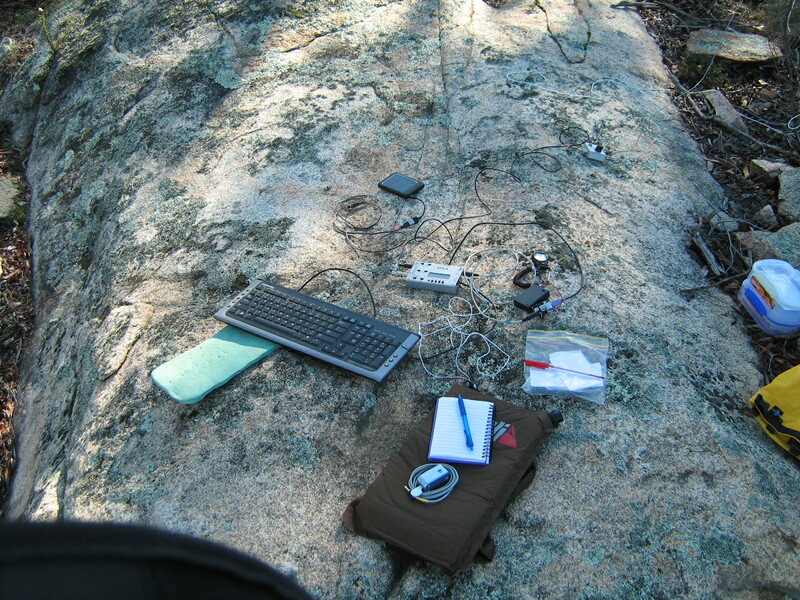 Spread across the rock is, Keyboard, ATS4, LiPo Battery pack, SOTA tuner, CW keyboard, Mini Bushwhacker paddle. The Queen’s Birthday long weekend had seen a lot of activations and the opportunity for the chasers to gain some big points. A busy weekend like that is always guaranteed to spur on a few activators to get out amongst it, so it was off to Mt Stanley for me. 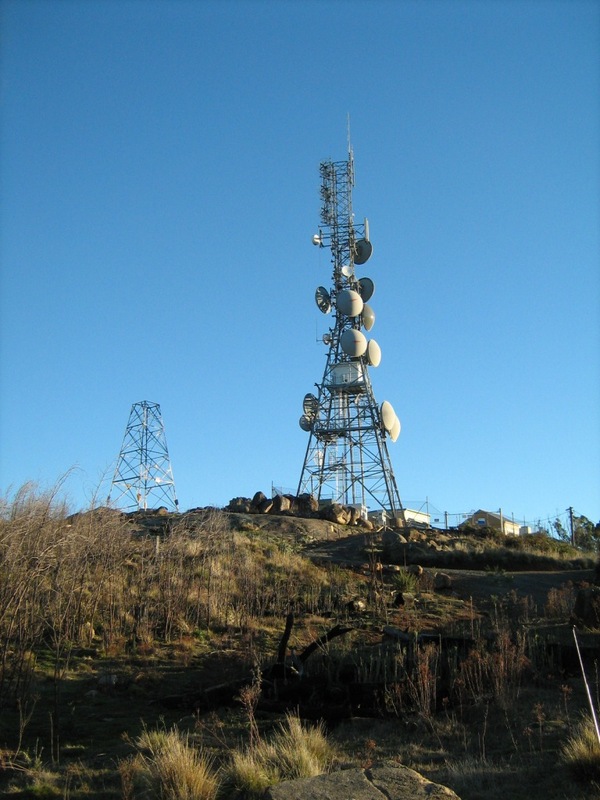 This summit can be reached by road, two wheel drive when the track is dry, and only requires the short walk from the lower picnic area to access the summits activation zone. 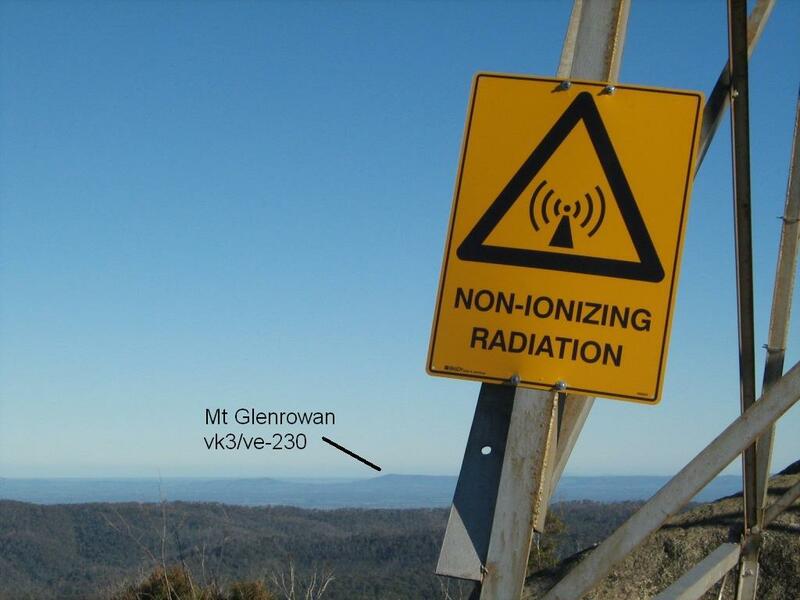 The actual summit is within a fenced area with signs warning of RF radiation from the adjacent Comms Tower. This was of no concern to me as the ridge continues northwards from the summit and provides plenty of space for antennas. As to be expected at this time of the year the clear skies whilst providing plenty of sun shine also meant that it would be quite chilly on the summit. My available time frame was a bit limited so I would come on air using CW prior to UTC midnight to qualify the summit and then stay for a short period after to work stations using SSB. I was on site early but when setting up I discovered I had left the BNC adaptor for the CW rig behind so this would be a SSB only activation for me. In the end I worked 17 stations including one S2S with vk5pas, the ILER-40 performed a treat. So whilst I will be back soon to bag this one using CW I did enjoy the trip and provide some points for the chasers.